Bethesda® Pinball – Games for Android 2018 – Free download. 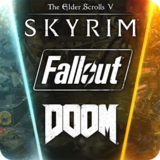 Bethesda® Pinball – Explore Skyrim, Doom and Fallout pinball style. 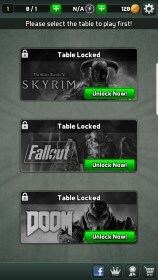 When I first saw the name Bethesda written next to the word “pinball,” I had to do a double take. 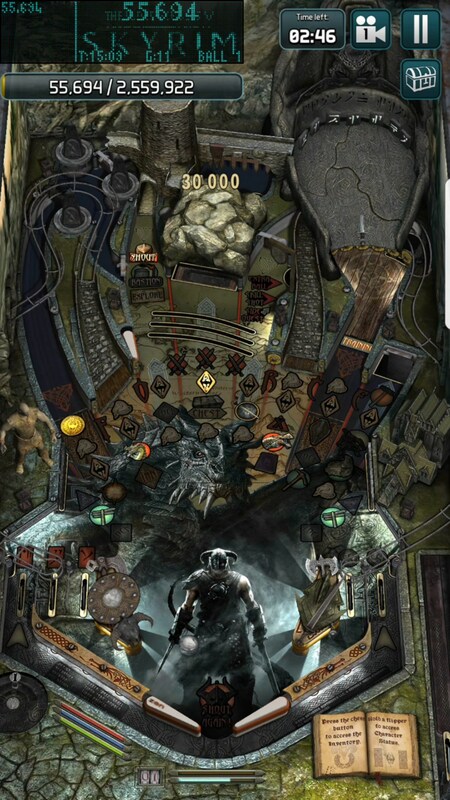 Sure Bethesda makes a lot of great games, but not pinball games. Well, that’s no longer true. 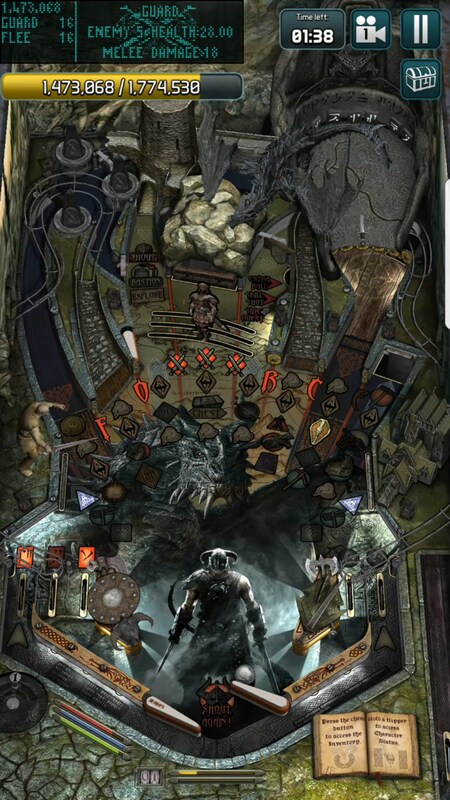 Bethesda Pinball for Android is a true pinball game that features a handful of tables all inspired by their popular video game franchises: Doom, Fallout and Elder Scrolls (Skyrim, in this case). 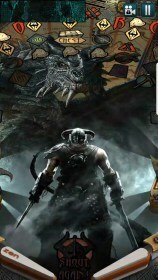 I wish I could say that I was skeptical walking into this one, but, it’s Bethesda. I knew they weren’t going to make a bad game. And this game plays and runs beautifully. The pinball tables are all in 3D and there is a lot of really cool art, animations and the like that run their course as you compete with other players online to rack up high scores. Though, I have to admit that I’m not sure you’re actually playing against other players as much as you’re playing against previous scores. 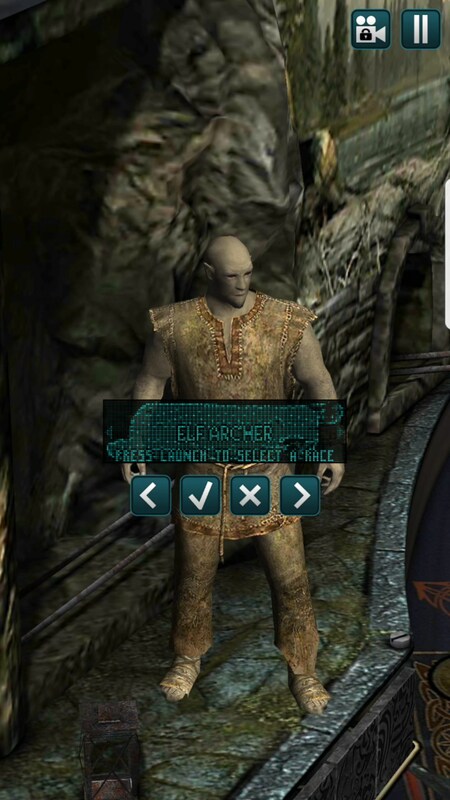 The controls are simple. 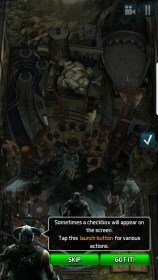 You’ll launch the ball by tapping, holding and pulling back the lower right corner of the screen. 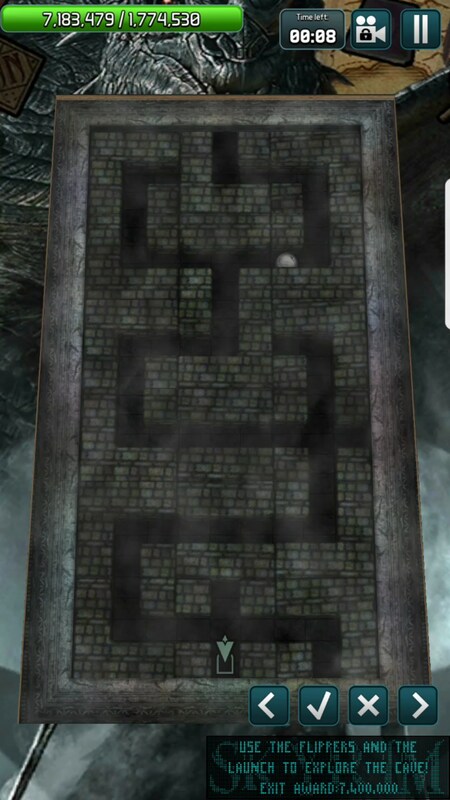 You’ll then tap the left side of the screen for the left flipper and the right side for the right flipper. You can also swipe across the top of the screen to nudge the table in an extra effort to manipulate where the ball will go. The goal is to beat your opponent’s high score before time runs out. As I said, I wasn’t worried about the game from a mechanical standpoint, but I was worried about it from a monetary standpoint. 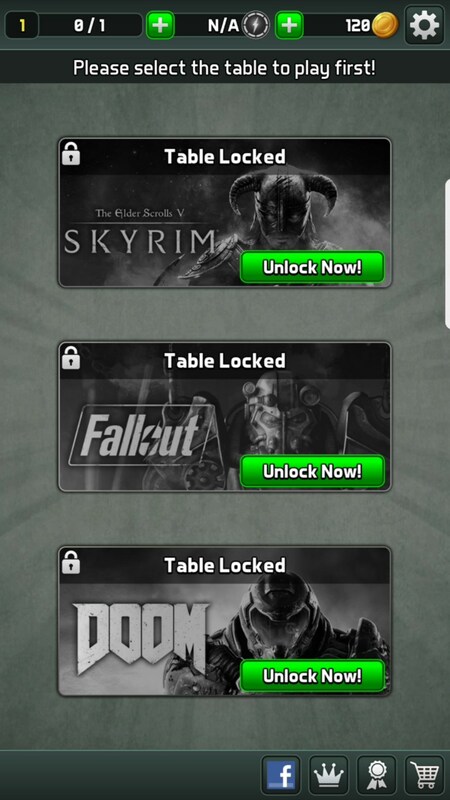 While I never encountered any ads while playing, you only get access to one table at the beginning and you have to either buy into new tables or play a lot. To unlock the second game, I needed to win over 30 matchups, which is times consuming when you’re playing by minutes. 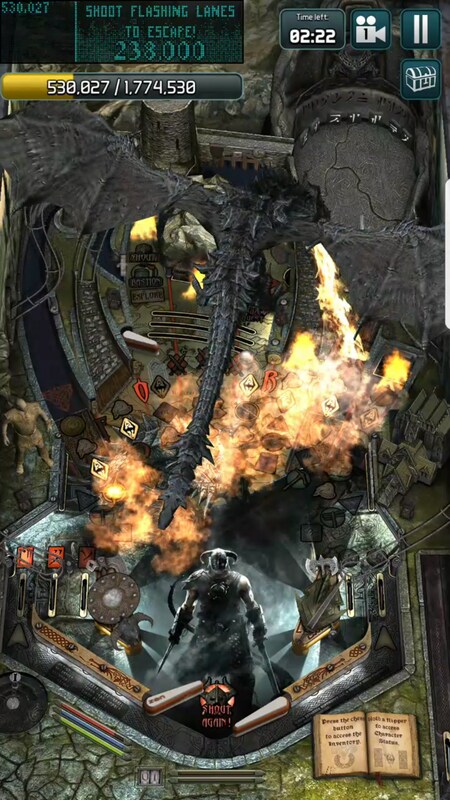 Overall, I did really enjoy Bethesda Pinball. The gameplay is fantastic and each of the tables look absolutely beautiful. 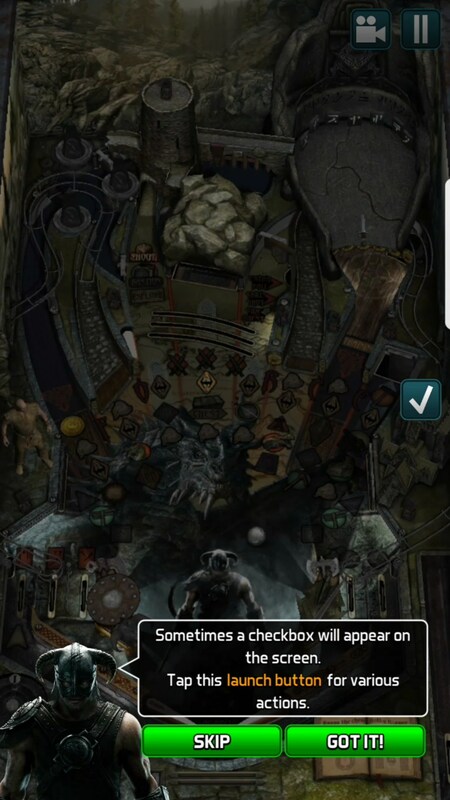 If you’re a fan of pinball, Bethesda, or both, you’ll definitely enjoy having this game on your phone.